link Breaking the cycle link What's holding it back? Healthcare, a multibillion-dollar industry in the US, is increasingly going electronic. And eHealth brings with it myriad benefits, not least of which is the ability to react quickly to a pandemic, and get the right information to where it needs to be. Then there's the ability to monitor care remotely. Is that cardiac patient taking his pills? Yet, there are challenges in implementing eHealth, especially in rural African areas, where this solution could make a huge difference to so many people. As EMGuidance CEO Yaseen Khan points out, studies have shown that 24% of diseases occur in Africa. Yet, the continent only has three percent of the globe's healthcare workers, while 1.5% of the world's healthcare budget is spent on African soil. This, Khan says, leads to doctors being overworked. In fact, a 2016 media report noted that some South African junior doctors work 300 hours a month. Although somewhat out of date, there's no reason to believe the situation has changed all that much. To put that figure into context, accounting package websites will tell you the average working month in SA is about 200 hours - so these doctors are working the equivalent of more than two weeks extra a month, and are doing this by pulling 30-hour shifts. There are consequences of overworking: a doctor's ability to make critical decisions is reduced, costing the healthcare sector billions of rand every year, while thousands of patients suffer unnecessarily, says Khan. The Gauteng Health Department alone has paid out R1.017 billion to settle 185 medical negligence claims since January 2015, he notes, adding potential claims against the department total close to R13.5 billion - some 40% of the entire provincial health budget. "Delivering the best patient care in a complex and overburdened health system is a consistent challenge faced by medical professionals. The expenditure on medical negligence claims is but one indicator that we are not rising to this challenge." One of the ways to break this cycle, says Khan, is to disrupt it through technology with a point-of-care platform that empowers health workers and immediately improves the accuracy of diagnosis, treatment, and prescribing - eHealth. There are several benefits to eHealth, as Philips, an Amsterdam-based technology company focused on healthcare, points out. According to its Future Health Index report, one of the most effective ways to improve access to healthcare for people across the spectrum, from prevention right through to recovery, is through technology. The healthcare company says it has seen - globally and in SA - a notable uptake in the use of connected care technology, especially for those with cardiology problems. About two-thirds of those using tech that tracks and manages health indicators in conjunction with their health professionals have found the solution more accurate in tracking the state of their health. Delivering the best patient care in a complex and overburdened health system is a consistent challenge faced by medical professionals. An increase in eHealth solutions means the reliance on printed medical reference guides, which often take years to update and weeks to be distributed in rural areas, will become a thing of the past, adds Khan. With technology platforms, medical workers have instant access to the latest information via a mobile phone, and by equipping time-starved and overworked medical professionals with critical information, this can save lives, especially when a crisis such as cholera strikes, he points out. According to Philips, it's typical to see hospitalisations drop by 50% and cost of care by 35% once these technologies are integrated in the care plan. Connected care technology has the power to introduce more efficiencies for healthcare providers and patients in diagnostic imaging, it adds. One delivery solution is via mobile: Matthew Longden, delivery manager at Entelect, says mobile health (mHealth) is well associated with eHealth and is perhaps the best indicator of how the eHealth landscape is already changing. He notes offerings such as HealthKit, SHealth and Google Fit are helping developers innovate with health apps simply using the sensors available on a mobile device, such as an accelerometer. Mich`ele Scanlon, head of New Business at Gondwana International Networks, says the World Health Organisation found that 63% of respondents who took part in its 2015 eHealth survey had eHealth strategies. However, at the 2017 World Health Assembly, digital health was noted as being in a stage of `pilotitis' in Africa with plenty of working pilots, but too few scalable solutions, he adds. Yet, Inovo CEO Wynand Smit says: "Although adoption rates of supporting technologies are higher in the international market, local companies are beginning to jump onboard too." Khan notes that when developing eHealth solutions, local conditions must be kept in mind. Thankfully, mobile and smartphone use is growing in SA, with the GSMA noting Sub-Saharan Africa's 420 million mobile subscribers will grow to 500 million by 2020. However, Philips notes there are a number of factors standing in the way of implementation: the constant evolution of technology, financial, legal, and social barriers. eHealth doesn't replace care teams, so its integration must also be carefully thought out. Yet, as the technology company notes, one of the biggest concerns is privacy because patients want to be sure their records are confidential. Patients need reassurance that the right technology, processes and standards are in place, and that privacy assessments happen to evaluate how e-health systems are impacting on the lives of those who matter. 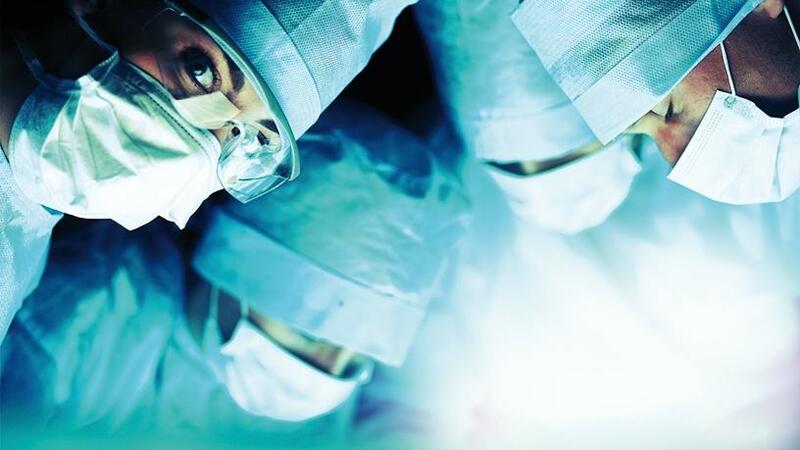 This, says Philips, according to its Future Health Index report, is especially important as healthcare continues to evolve technologically because vulnerabilities can be exposed, leaving confidential patient information susceptible to cyber criminals. This means patients' identities can be stolen or prescriptions misused on the black market. But the data is valuable, says Khan. Trend data of what information is being consumed, or searched for, via mobile - a facility that's just not available when you're distributing paper material - could indicate important medical education requirements, he says. Feeding back data to medical schools, professional development and hospital managers, for example, could help strengthen and align curriculum with actual practice requirements, which means better professionals on the ground, he adds. As Longden notes, mHealth also helps in capturing and logging data in real-time, presenting data to users and providing alerts. Smit points out that security risks are not specific to the health system in the electronic space, and are typical of any operation dealing with customer data. "Individual businesses must ensure that their databases containing sensitive and private customer information are leak-proof." Another challenge Scanlon highlights is that cost-effective connectivity has often been a challenge in the past. Even though digital health initiatives usually only require minimal data transfers - with data becoming more accessible as connectivity becomes cheaper - the cost of implementation has outweighed the benefits to install, he says. In addition, says Scanlon, access to tech-savvy health workers can be a challenge, although this can be overcome through training and familiarisation programmes. "This is definitely an area where governments and NGOs need to align resource allocation." Scanlon says the success of wide-scale digital health is alignment of objectives and funding across stakeholders including government and NGOs, among others. Because African ministries have committed to the formation of the African Alliance of Digital Health Networks, set to formally launch in 2018, we expect a lot more announcements and focus on digital health in Africa in 2018, Scanlon says. In South Africa, apart from various connected care solutions deployed in multiple hospitals, Philips has installed and maintains Enterprise PACS/RIS solutions in various academic hospitals across the country, helping to support and improve the hospital's clinical workflow. 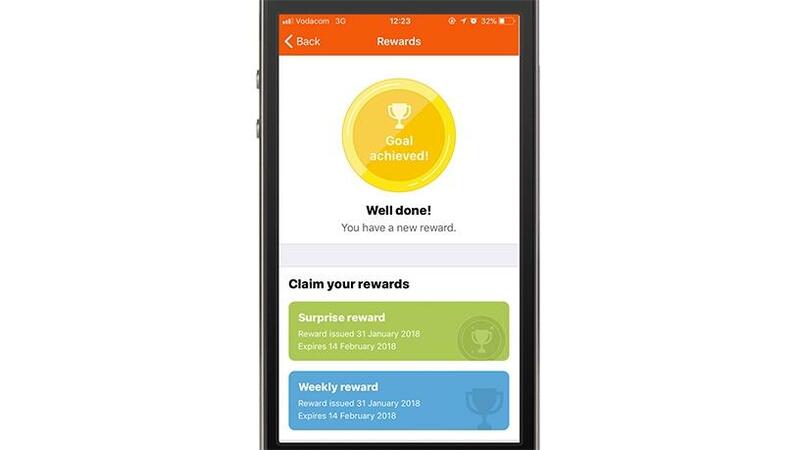 Discovery uses fitness device data to drive its Vitality Active Rewards programme, and apps like Discovery's Health ID allow for digital medical records to be easily accessed, as well as for virtual or online consultations to take place, meaning people don't have to physically visit a doctor initially. Vodacom includes initiatives like hearScreen and sensicardiac to allow for monitoring even in remote areas, reducing the need for clinical visits.